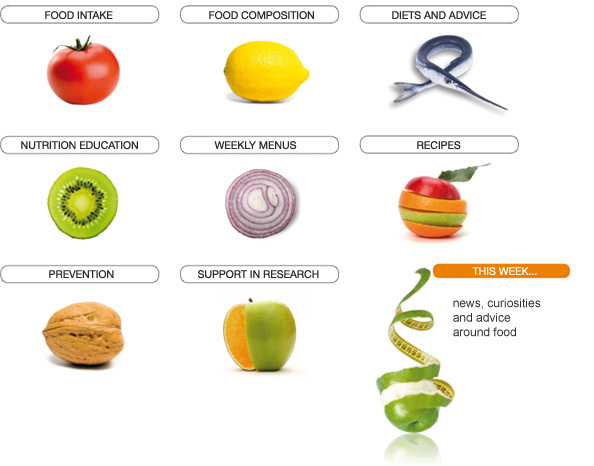 A web site intended for people looking for advice to eat in a balanced way, to lose weight, or to prevent chronic disease: every week news and recipes to learn a better nutritional approach, according to evidence based recommendations. Food education, cooking classes, guided shopping, are some of the proposed activities. If you are always in a rush, you can ask for a weekly menu for the whole family, with recipes and shopping lists. If you are looking for a consultant for a research project, here you find a dietitian with a background in Italian and international nutrition projects. If you are looking for individual advice, you can set up an appointment at one of the collaborating clinics. All content provided on this website is for general information only. If you suffer from, or think you may suffer from, a medical condition, you should consult your doctor before seeking advice through this web site.